After almost 10 years of creating clothing and accessories for her line mittenmaker, in 2011 photographer & designer Alissa Anderson decided to open a space where she could make and sell her own work as well as other things she loves. 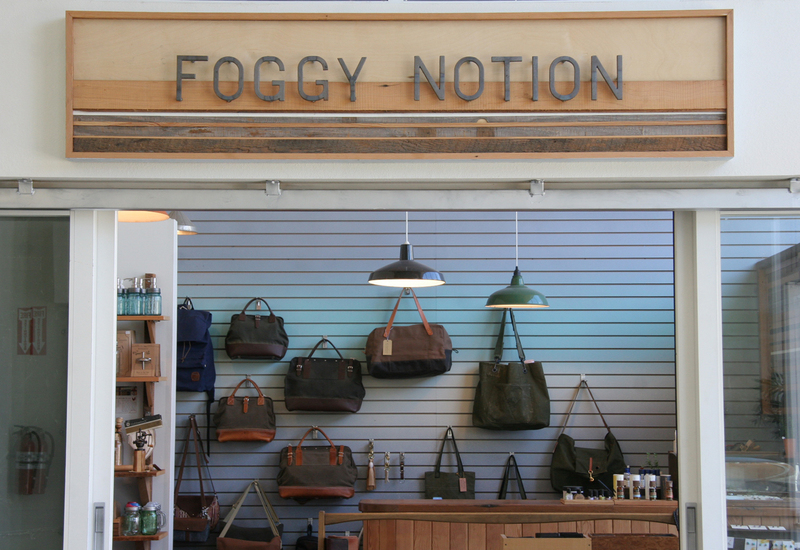 The name of the store, Foggy Notion, refers to Alissa’s inspirations of music (Velvet Underground), design (sewing notions), and her favorite San Francisco weather phenomenon. 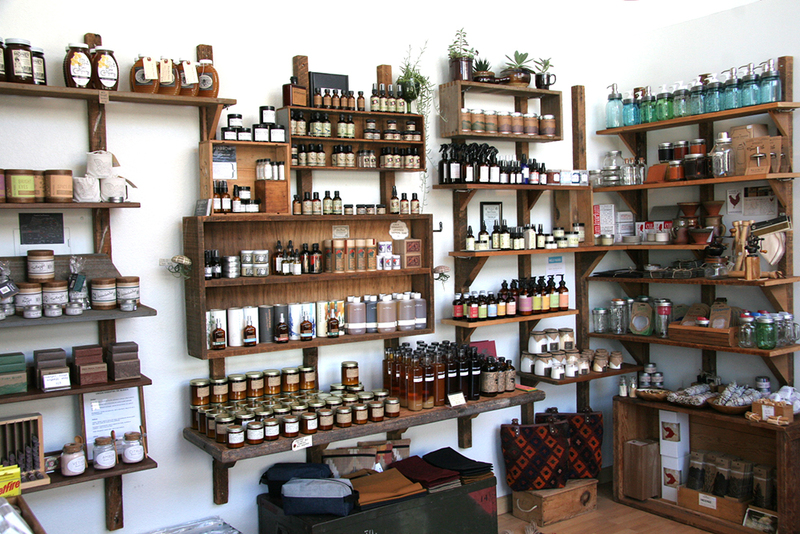 Foggy Notion showcases designers and artists from San Francisco and beyond who create handmade, organic, and environmentally-conscious products such as bags, wallets, jewelry, art, skincare, and home goods.